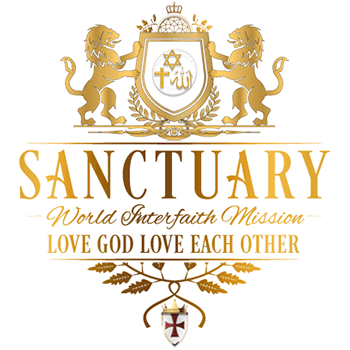 Come learn with us as the Sanctuary Interfaith team delves into the theological texts of yore. 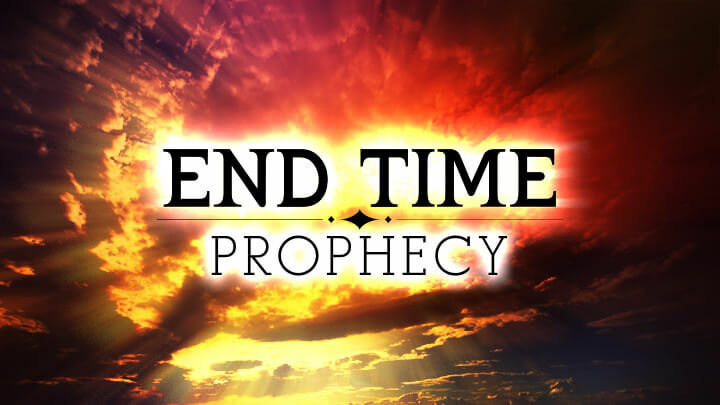 We aim to decipher and decrypt what messages lay hidden within these texts, and convey how their predictions are being consecutively fulfilled in our present day and age. Please navigate the side menu to view all of the prophetic fulfillments that have occurred over the past few years.